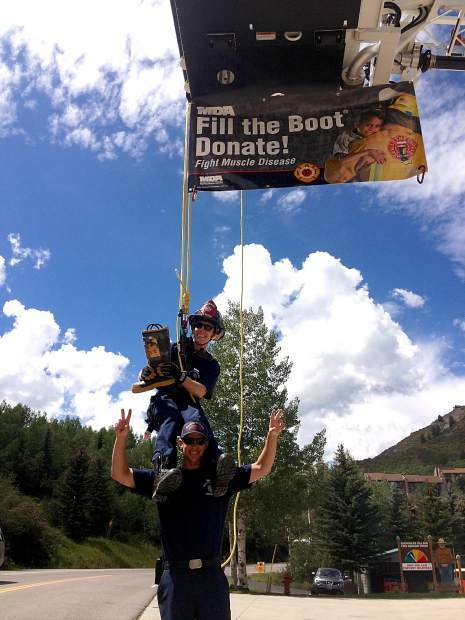 Snowmass firefighters raised $5,000 in their "Fill the Boot" campaign over Labor Day weekend. 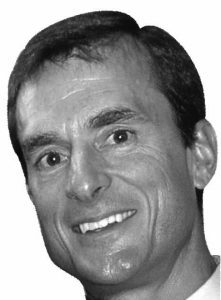 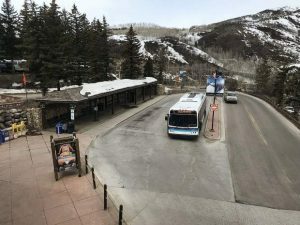 The amount of the donations, which go to the Muscular Dystrophy Association, is a record for the Snowmass Wildcat Fire Protection District since it started participating in the fundraiser, said interim Chief John Mele. 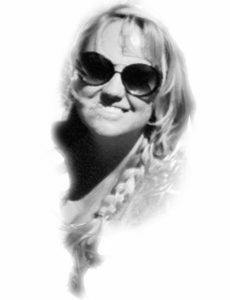 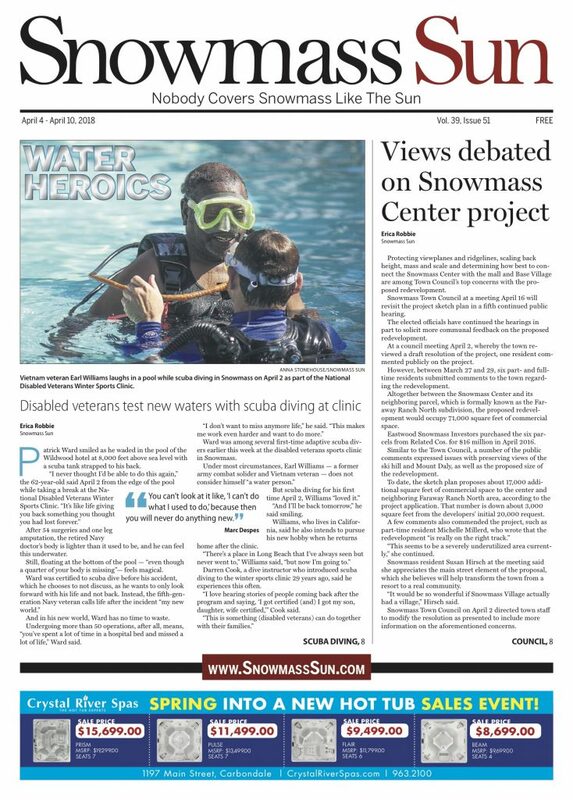 Keep up with breaking news and updates at http://www.snowmasssun.com. 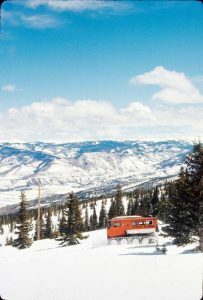 You also can follow the Snowmass Sun on Facebook and Twitter.